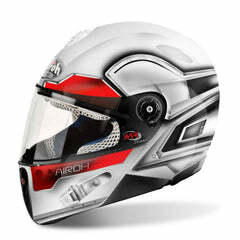 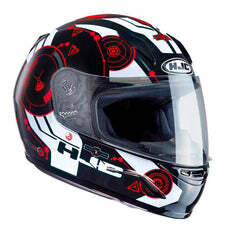 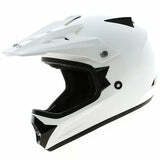 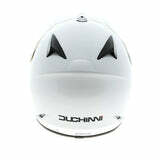 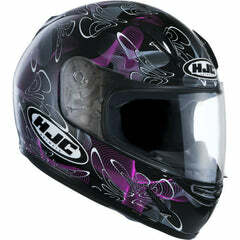 Click here to be notified by email when Duchinni D301 Kids Helmet - White becomes available. 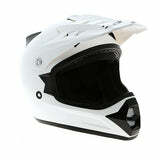 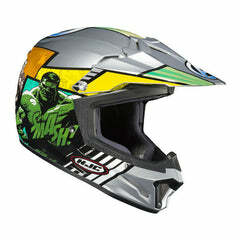 The Duchinni D301 is a motocross lid specially designed to fit childrens head sizes, and provide the best protection while they are out tearing up the track. It features an adjustable and lockable peak, front and rear vents for proper ventilation and a double D ring fastening system to keep the lid secure.